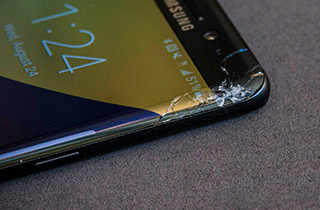 Broken Phone Screen Repair Specialist in New Brunswick, NJ provides you with iPhone and Samsung repair. You will love the repairs we can do! Our professional team is ready to get your phone or tablet back up and running! We are excited to help your iPad problems go out the window! 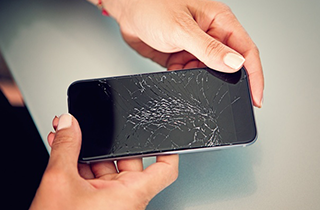 Broken Phone Screen Repair Specialist offers you high-quality cell phone and tablet repair in New Brunswick, NJ. Come In Broken and Leave Happy! 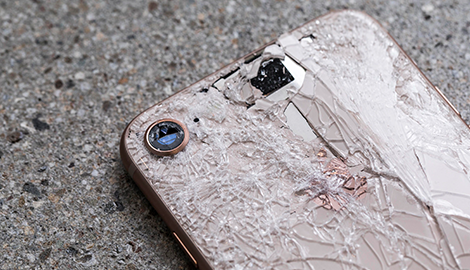 Broken Phone Screen Repair Specialist in the New Brunswick, NJ area is a professional cell phone and tablet repair company that specializes in repairs for all kinds of brands including Android and Apple electronics. We fix phones that our competitors will not fix and have been in the computer repair business for 7 years and the phone repair business for 3 years. From screen replacements and unlocking phones to virus removal and upgrading computers, we do it all, and the results will exceed all of your expectations. Our team of repair experts has learned impressive skills over the years and can give you the kind of customer service and repair service you will appreciate. 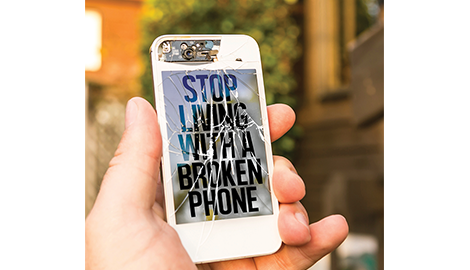 “Come in broken and leave happy” is our motto, and after satisfying numerous customers over the years, we assure you that is exactly what you will do. From the minute you walk through our doors to the minute you pick up and leave, we give your repair order our full attention. No matter what kind of service you need, you will get what you came for. We work hard at offering you affordable pricing and often check our competitors' prices to ensure ours are better. You do not have to worry about us compromising high-quality service because of our low prices. 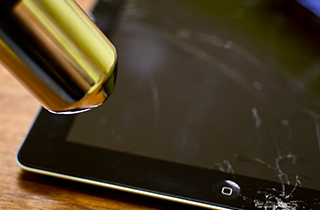 We believe you should get repair service that lasts for reasonable pricing, no matter the device or problem. With ongoing special promotions and deals, you cannot go wrong with the amount you spend. Being here for you to take care of your phone and tablet repairs is what we do best. 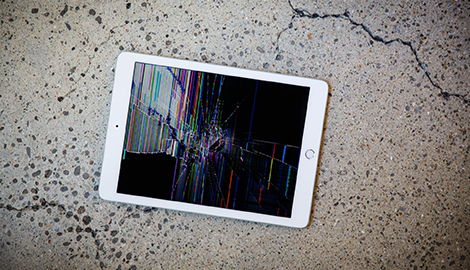 Bring in your broken tablet to Broken Phone Screen Repair Specialist in New Brunswick, NJ, and we will fix it as soon as possible. Customers can purchase a $10 coupon worth $20 through a Yelp account!